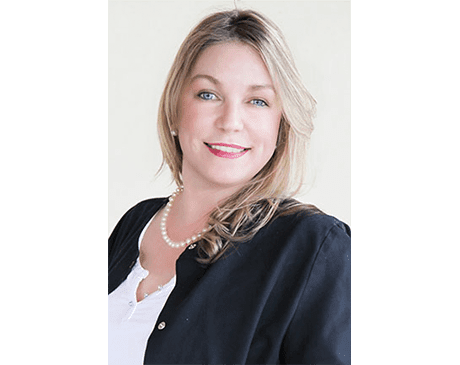 A licensed practical nurse, Maggie Obernier works at both Reflections Aesthetics and Primary Care of the Treasure Coast. She is a trained aesthetician and has been assisting Dr. Guy Ulrich with patients since 1996. Maggie enjoys working with patients and making their experience at Reflections Aesthetics as comfortable and as pleasant as possible.